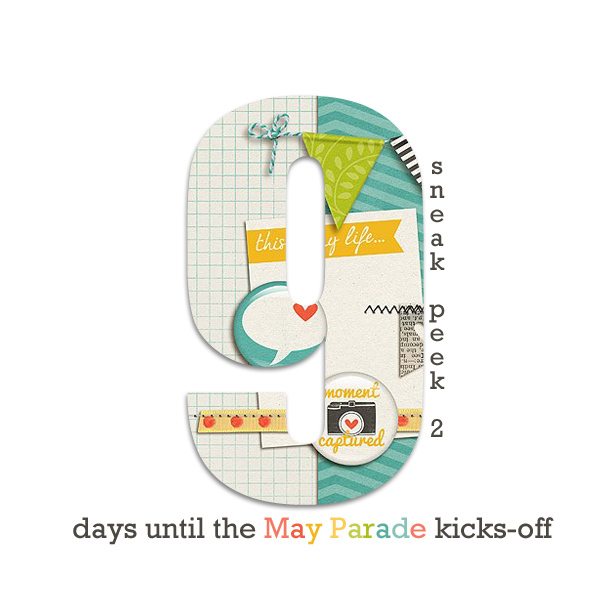 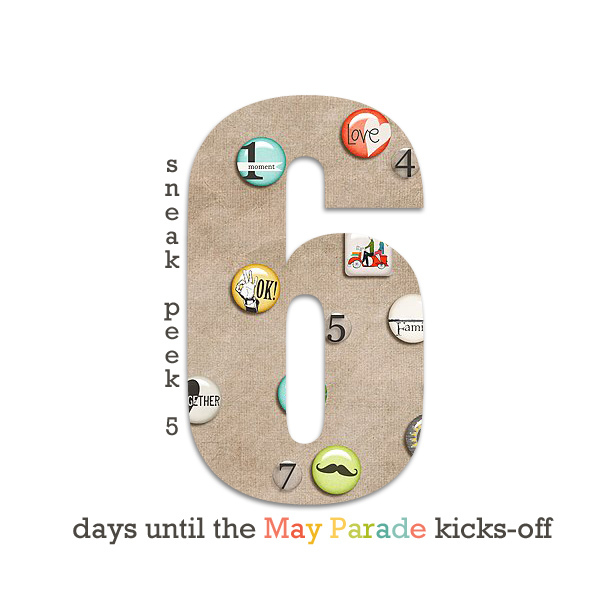 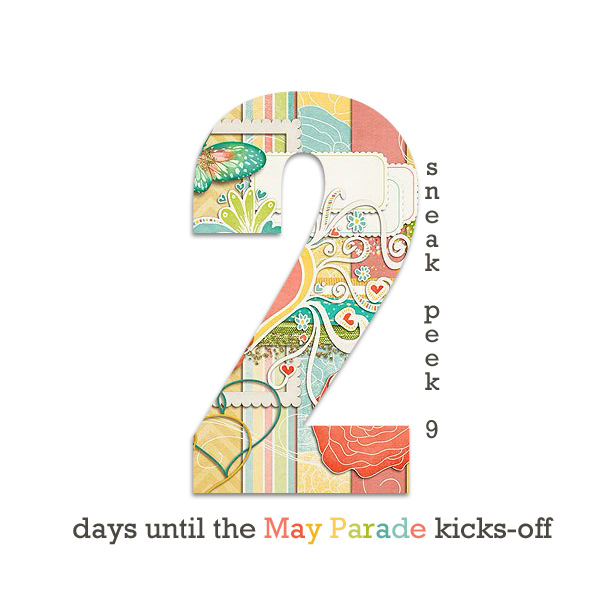 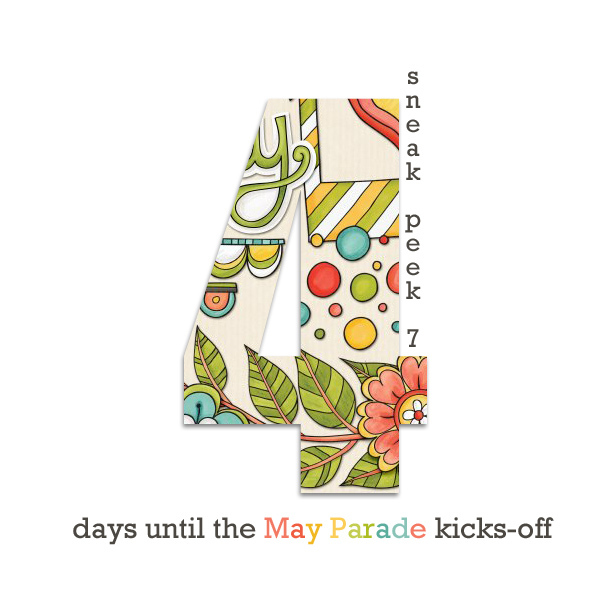 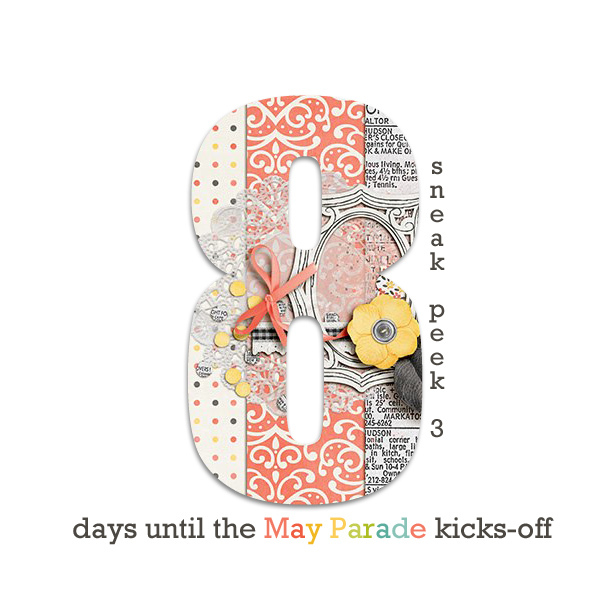 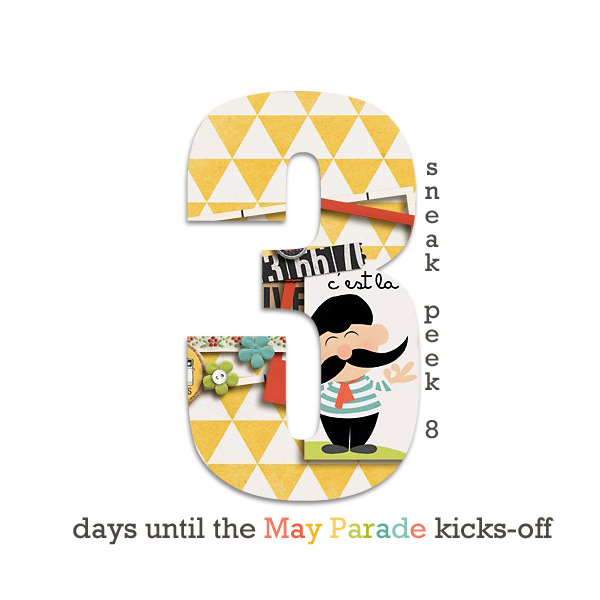 Just 9 more days until the launch of the May 2013 DigiScrap Parade… here’s Sneak Peek #2 for you! 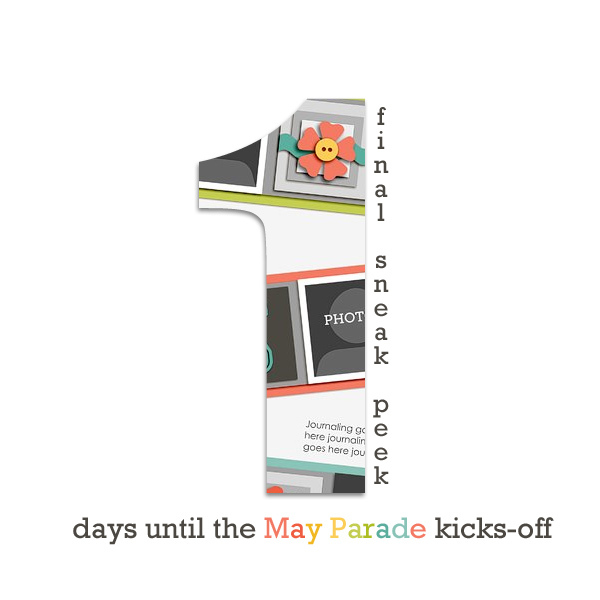 The Parade has been founded as a way to bring together top designers from some of the very best digital scrapbooking shops on the web — on a quarterly basis* — in order to offer customers a fun sampling of the best that digital scrapbooking has to offer. 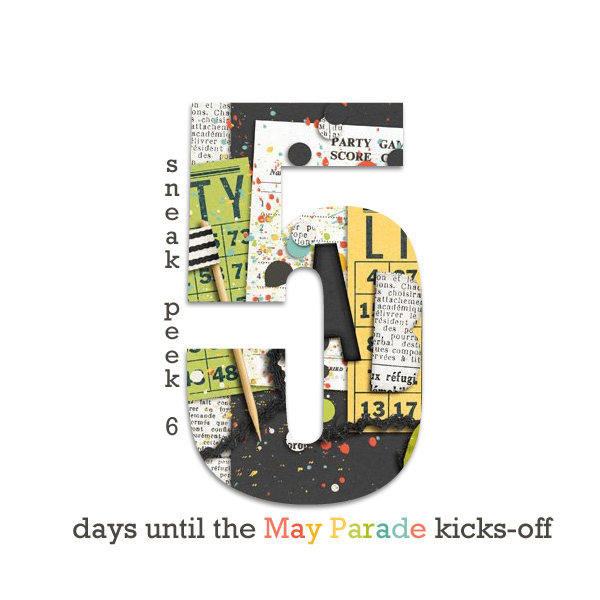 All of the participating designers are currently busy behind the scenes, preparing some awesomeness for the May 1 Parade launch… and meanwhile, we’re doing our best to make it easy for all of you to follow us and join in on the fun, come 5/1. 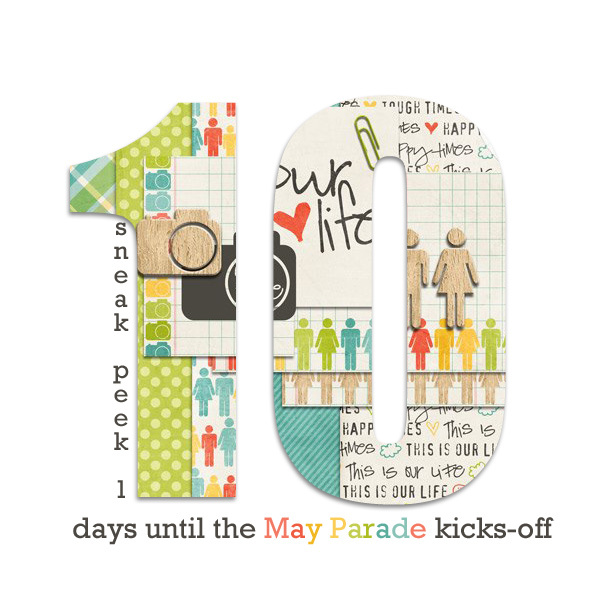 FACEBOOK: We’ve set up a Facebook Page for the DigiScrap Parade… “like” the page to get a reminder when each quarterly Parade kicks off. 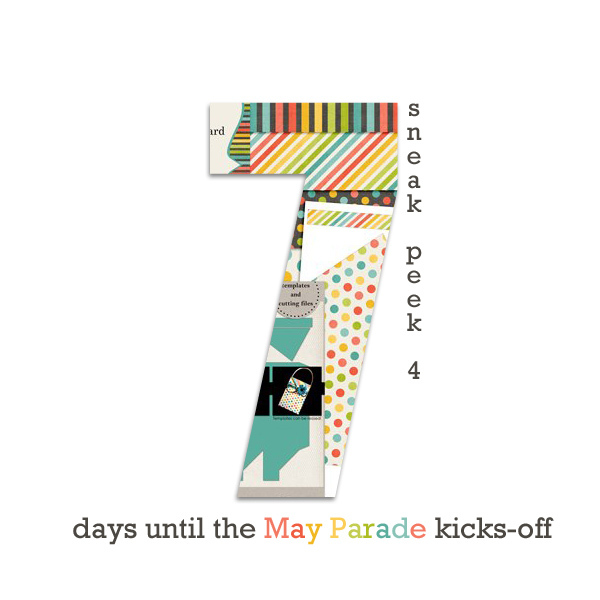 TWITTER: We’ve also set up a Twitter Page, for those who prefer to get updates via tweet… follow us here to stay updated.